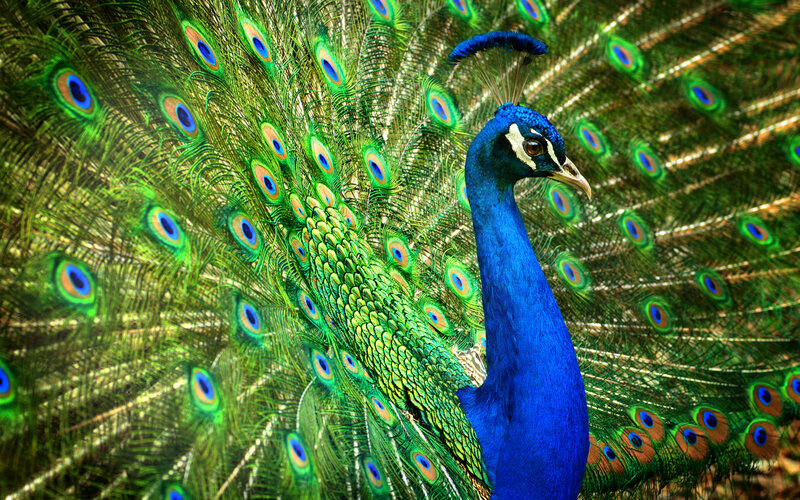 Like a peacock fanning its tail, we help clients to display their most attractive features and entice a stream of new business prospects onto their stand. 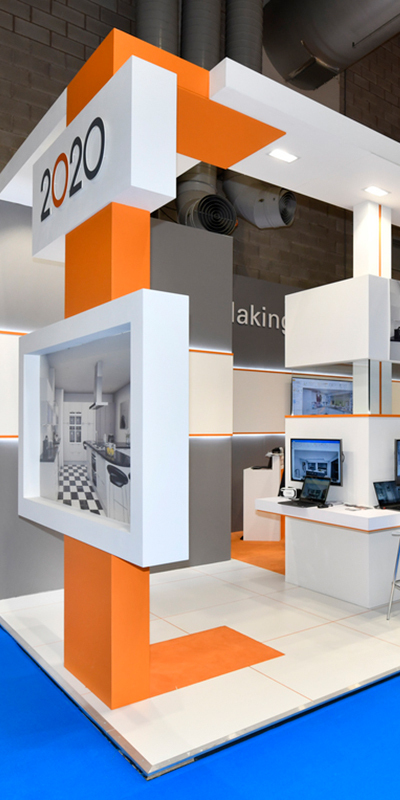 We distill more than 20 years of industry experience into knowledge, guidance and superior project management. 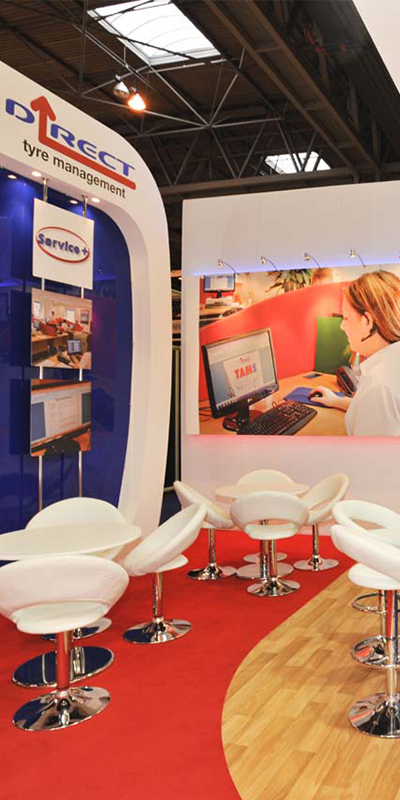 We pride ourselves on our exacting standards and flawless delivery. 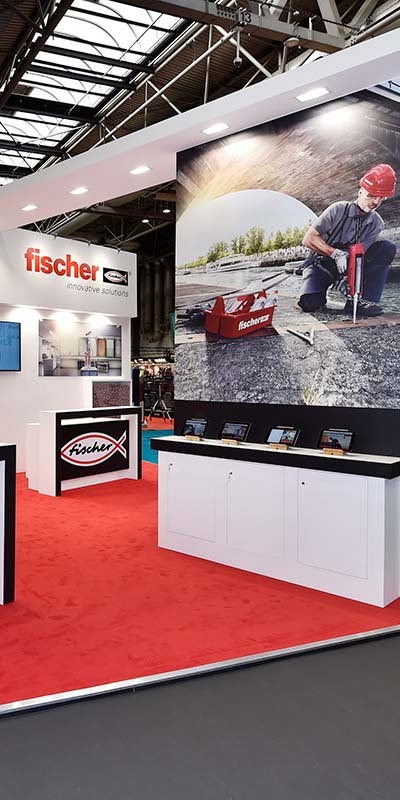 We are a leading exhibitions specialist with decades of experience, delivering eye-catching, innovative and memorable event experiences in the UK and internationally. 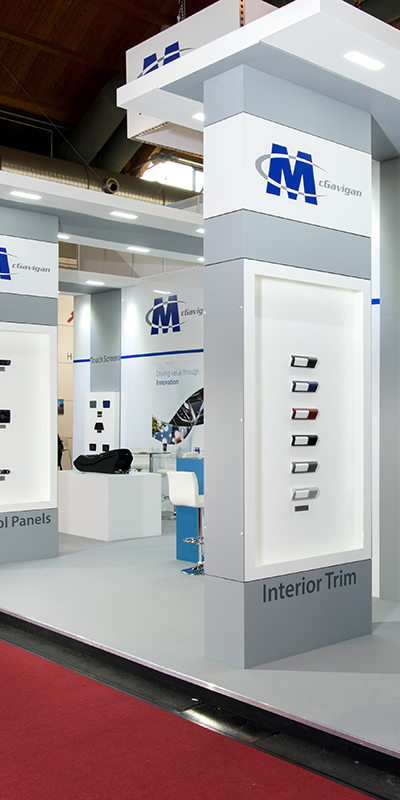 Showing off at the UK’s largest gathering of the world’s best interior brands. 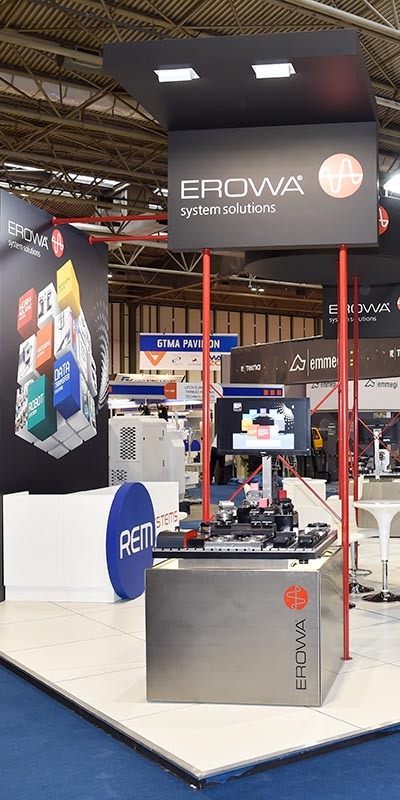 Show Off delivered a very well received display in a short space of time. 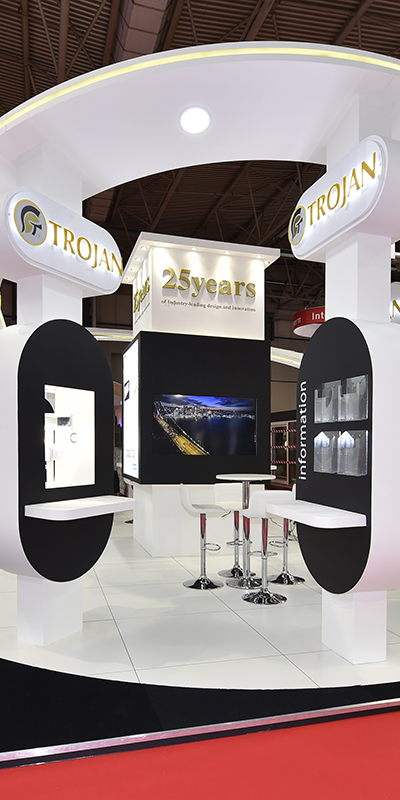 Show Off designed a stand to let Trojan’s products stand out from the crowd. Show Off ensured the display was up and running long before any competitors. 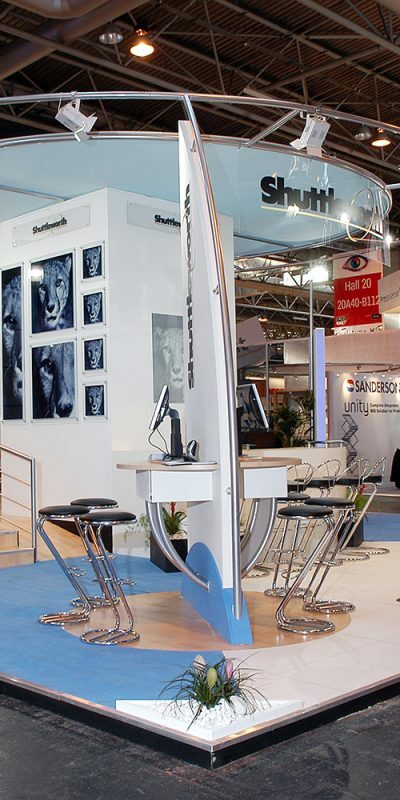 Having a short time to design and build a stand was the biggest challenge. 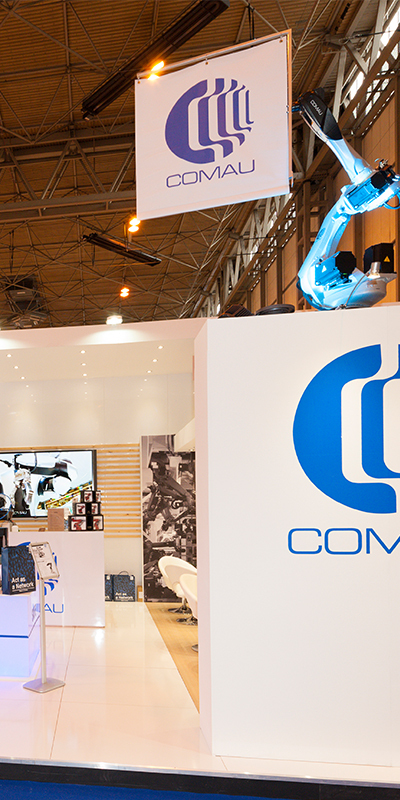 The best stand at MACH 2016 Engineering Show for Comau. The Red Bull race car helped pull in the crowds for Base Group. 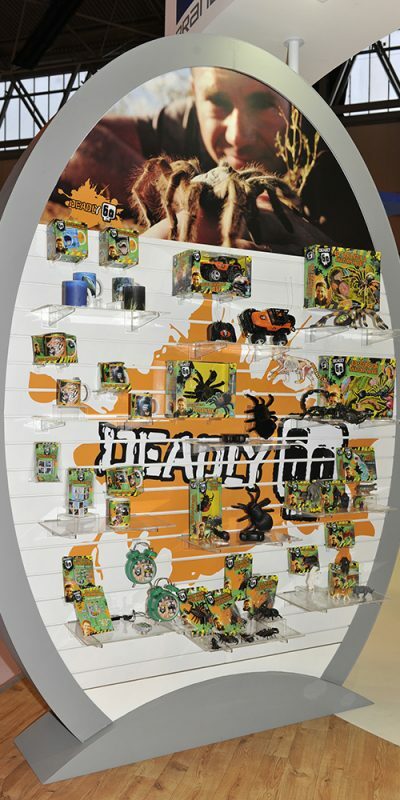 A stand that shows off all the brands in the Crown range. 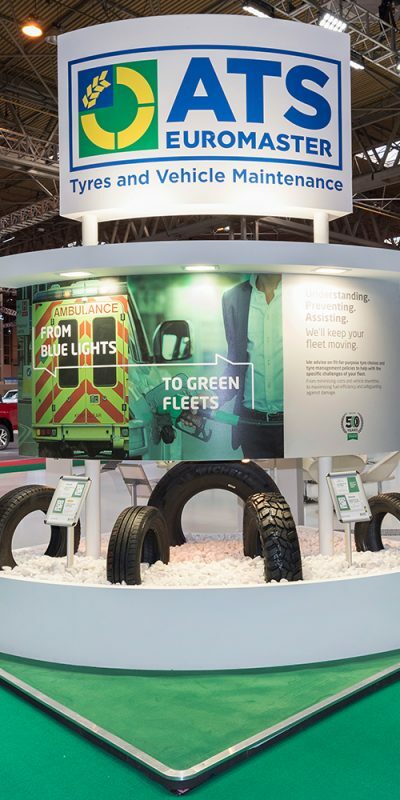 ShowOff has had a strong working relationship with ATS since 2003. 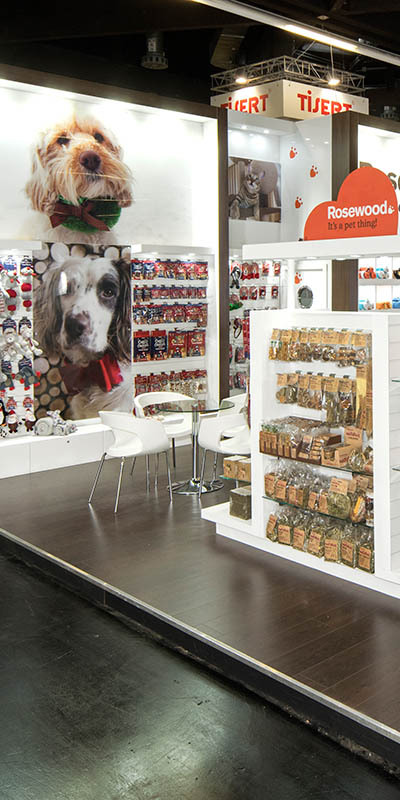 An exciting and open stand with a variety of gifts. 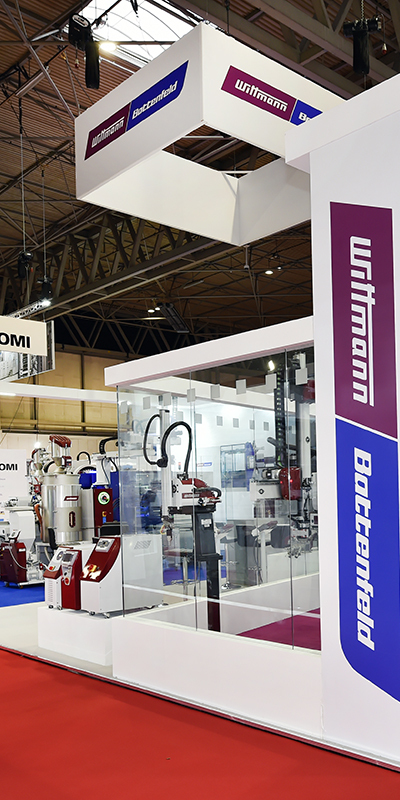 Shuttleworth have been a client since the beginning of ShowOff Display. 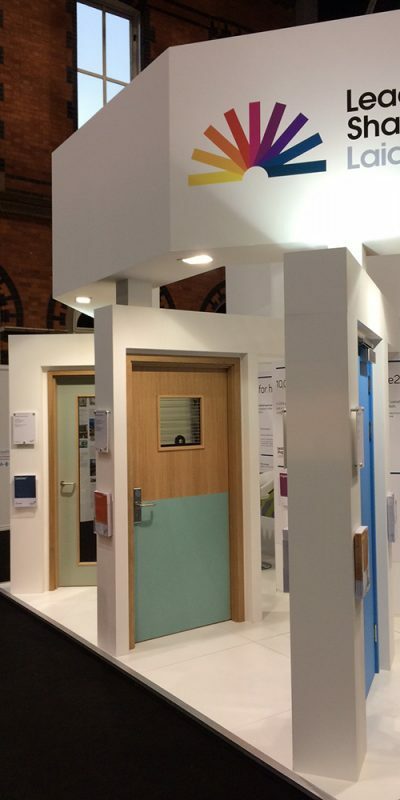 A robust corporate stand showing doors in action. 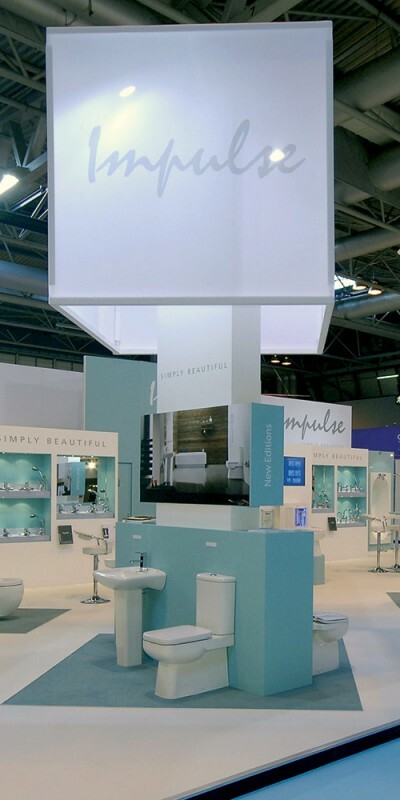 A clean, fresh, open and inviting stand for Impulse. 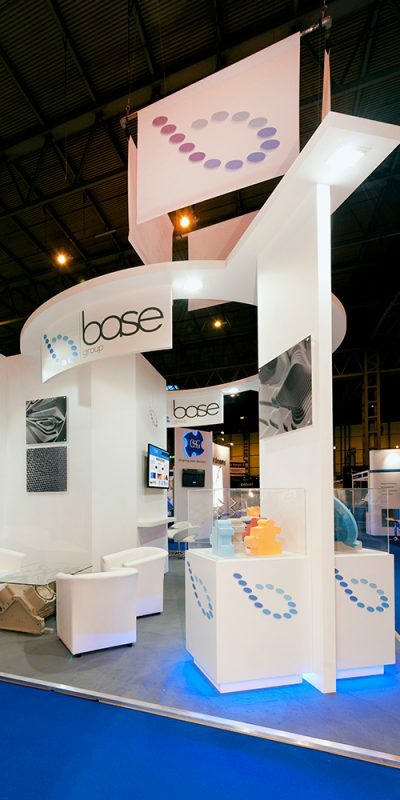 The stand focused on a hospitality area for meeting and greeting new clients. 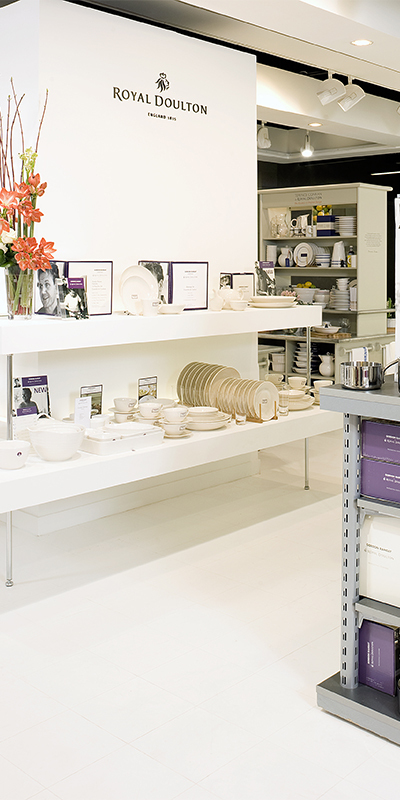 Royal Doulton’s stand displayed their range of prestigious brands. 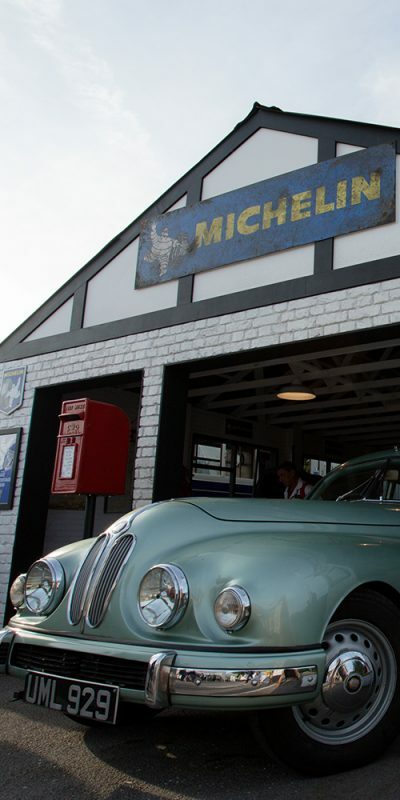 Michelin’s stand for Goodwood Revival, in the style of a 1940s garage.